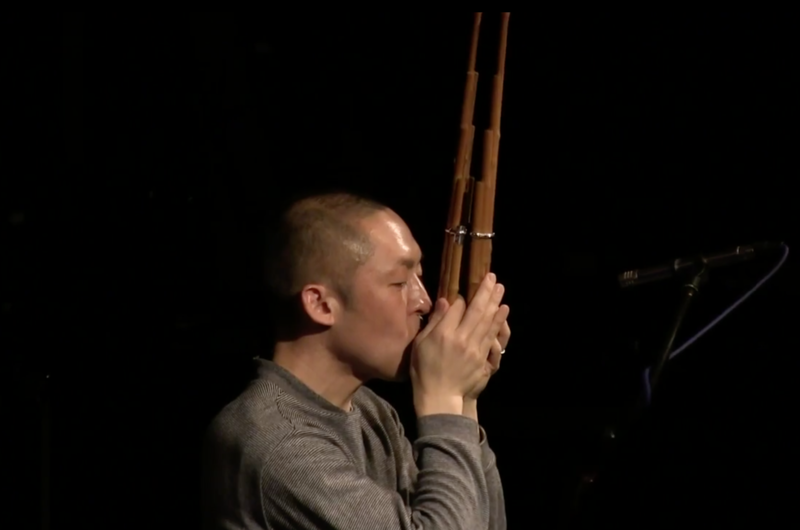 Ko Ishikawa at World New Music Days! Witness the reincarnation of half broken iPods in surround sound. This is a concert that needs to be seen to be believed. 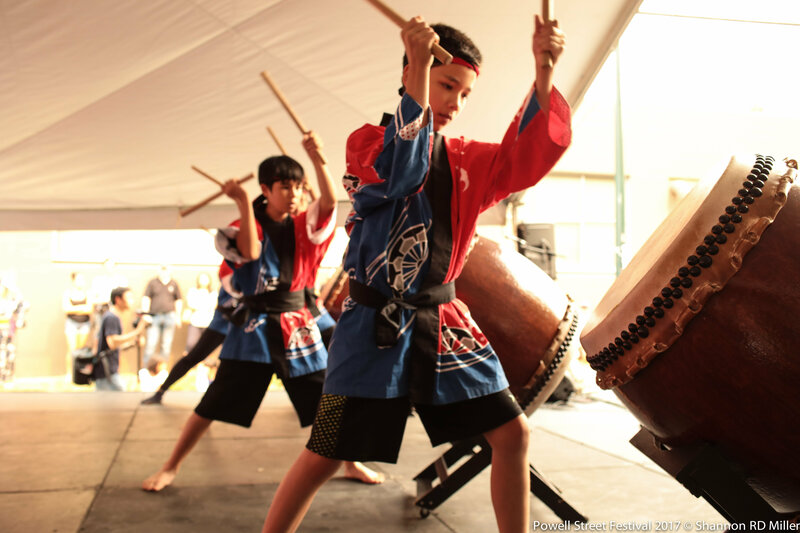 Powell Street Festival is Canada’s largest and longest running expression of Japanese Canadian arts and culture, and for ISCM2017 they bring us the Canadian premiere of Yasunoshin Morita’s Reincarnation Ring II for Sho, U, and 8 iPods, performed by visiting sho virtuoso, Ko Ishikawa. This stellar concert also includes performances by Vancouver’s own Tiresias Duo with percussionist Brian Nesselroad, featuring works by composers from Canada, Japan, Belgium, Romania, and Turkey. 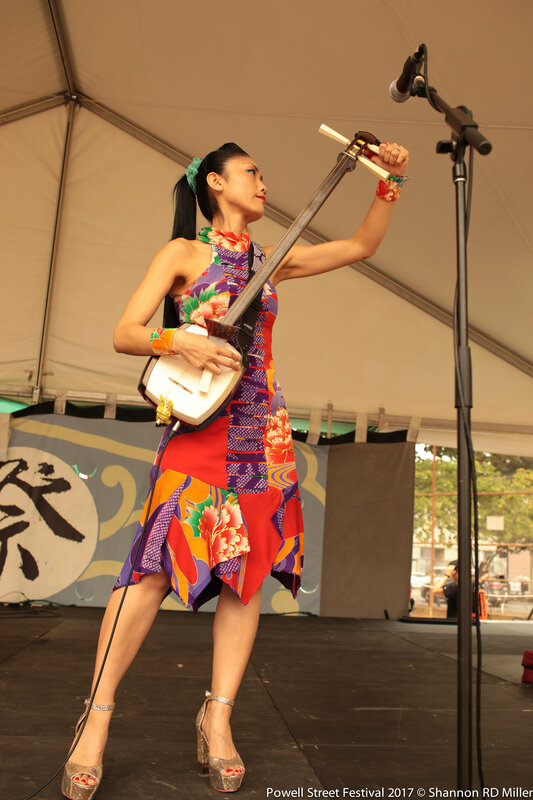 Check out photos of the 2017 Festival! 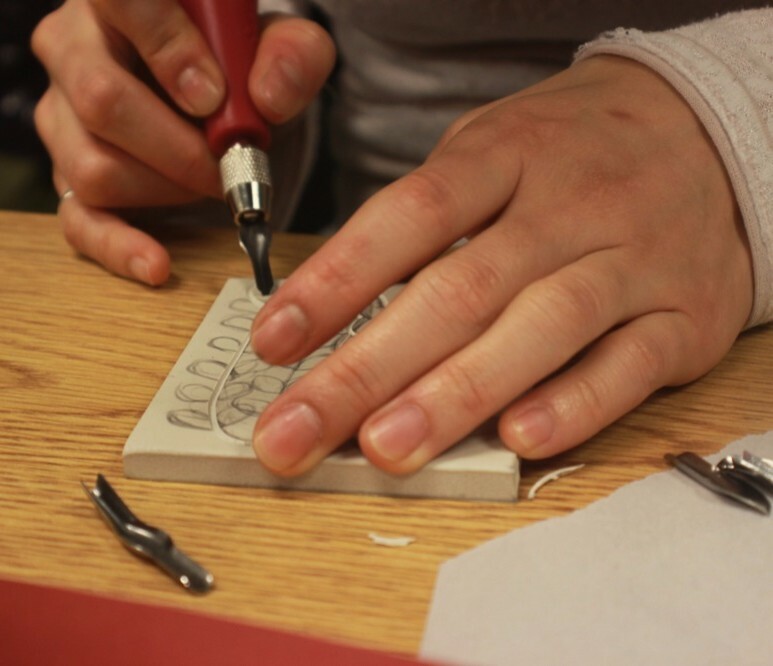 The Festival is pleased to present four free block printmaking workshops in collaboration with WePress, Aboriginal Front Door, DTES Market Society, Culture Saves Lives, Oppenheimer Park, and Powell Street Festival Society. 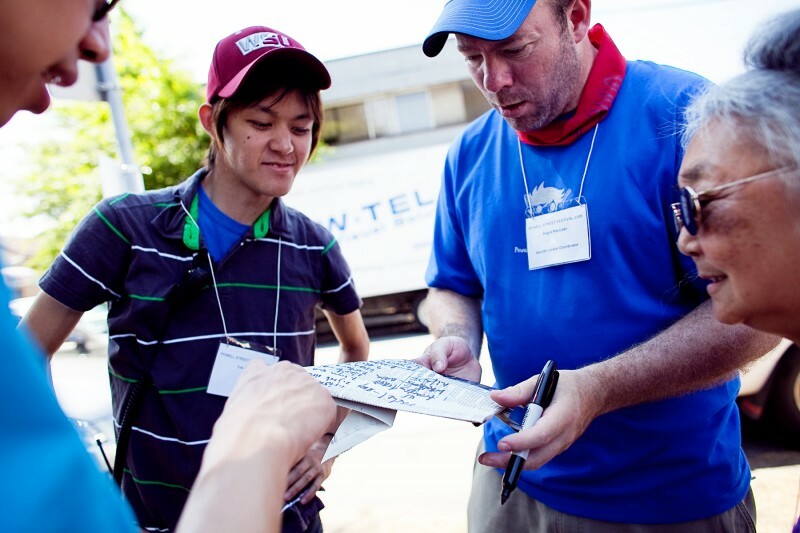 WePress thanks the Vancouver Foundation for their support. 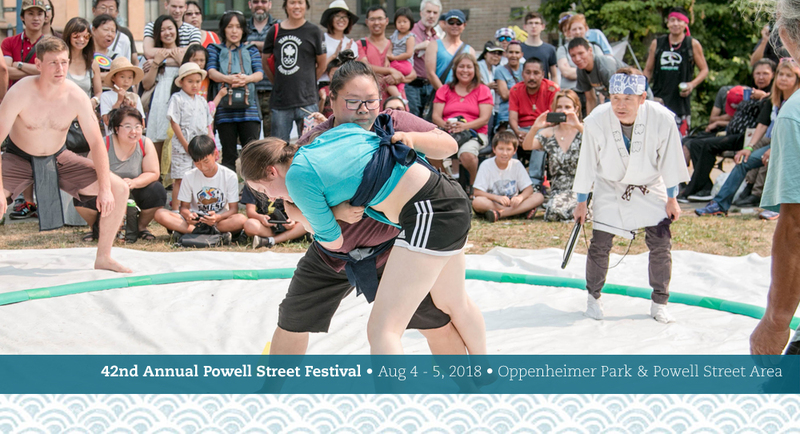 Powell Street Festival hosted an estimated 17,242 people on August 5 & 6th! In early 1942, over 8,000 Japanese Canadians were incarcerated at Hastings Park in East Vancouver before being sent to internment sites in the BC interior or to work camps across the country. 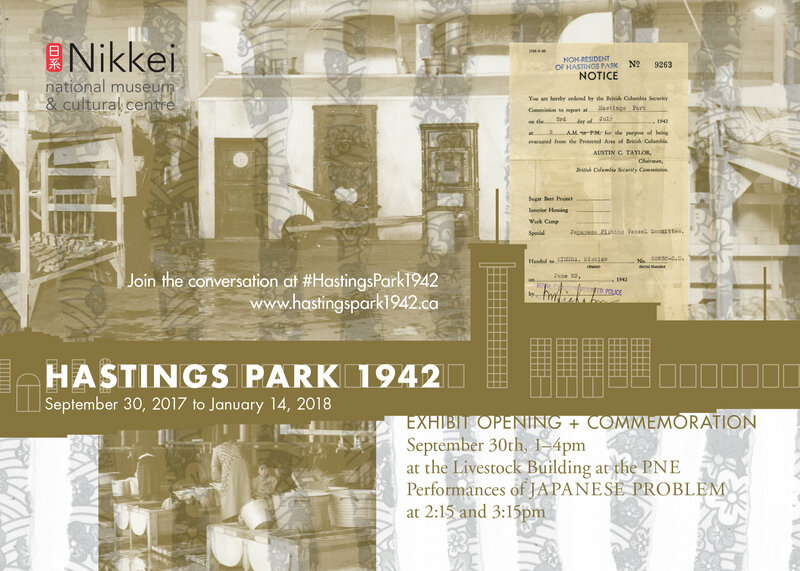 The Hastings Park 1942 exhibit is a collaboration with performance artist Yoshié Bancroft, to produce an experiential, dramatic glimpse into that tragic episode of Canada’s history. 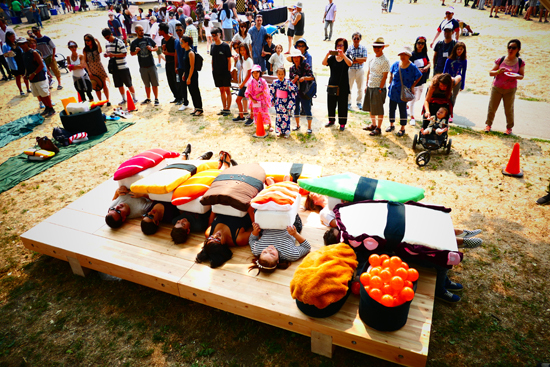 The Hastings Park 1942 exhibit features a contemporary performance piece titled JAPANESE PROBLEM. This piece invites an audience into a stall, which residents have turned into a temporary home and place of wonder, as they are filled with the uncertainty of their next destination. Other exhibit programming includes arts workshops led by young Japanese Canadian artists and performance work related to community healing, trust, and histories of trauma. More details on our website. The opening reception was on September 30 but the exhibition is up until January 13.